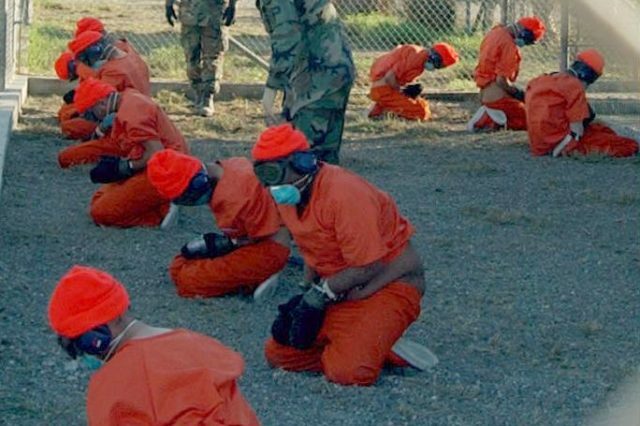 A Freedom of Information Act lawsuit has revealed the hideous extent of the CIA’s torture program. The U.S. intelligence agency was forced to release a number of classified documents which revealed new information regarding a number of prisoners held by the CIA. 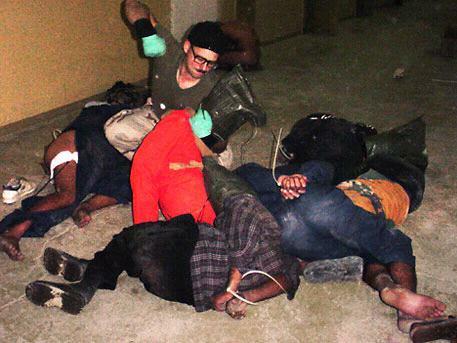 According to The International Business Times the CIA engaged in regular torture including beatings, forced rectal feeding, water-boarding, sensory and sleep deprivation and even mock executions. The documents also shed light on the fate of two other prisoners Ghul Rahman and Khaled El-Masri. 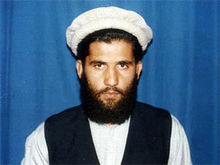 Ghul Rahman was a CIA prisoner and suspected Afghan militant who was held in a CIA black site called The Salt Pit. Rahman reportedly died after being chained to a wall in freezing temperatures. Khaled El-Masri was a German national who was abducted from Macedonia in 2004 where he was wrongfully imprisoned and tortured for over four months. In one month he was water-boarded 83 times. The declassified files also reveal shocking details around the wrongful detainment of Abu Zubaydahn a Saudi citizen who was tortured at The Salt Pit when he was confused with an Al-Qaeda agent. Zubaydah admitted he made up fake terror plots to stop the torture and is a huge blow to the CIA’s claims that waterboarding gave them crucial information. These documents also reveal that President George Bush wasn’t happy with the torture and doubted the validity of the information gained through its use. The president was concerned about the image of a detainee, chained to the ceiling, clothed in a diaper and forced to go to the bathroom on themselves.